„Thomas Kellner symbolically destroys his objects, but he does not stand and grin maliciously in front of the heap of rubble. Instead he creates something new out of that rubble and asks the oracle what the scattered bones (that is the fragments of his buildings and bank notes) mean for him and for us. His photographs give us something to SEE. At last, one might say, at last it is worth looking closely at this quick photograph, after all, the fragments are all complete.” (excerpt, Gerhard Glüher) This book, edited by Burkhard Arnold and Rainer Danne, contains works from Paris, Lisbon, Berlin, London and Cologne from 1997-2001 and photos of the project Euroshredder from 2000. Pictured are, among others, the Eiffel Tower, the Cologne Cathedral and Buckingham Palace. The book was published to accompany an exhibition at Städtische Galerie Iserlohn and in focus Galerie am Dom, Cologne. 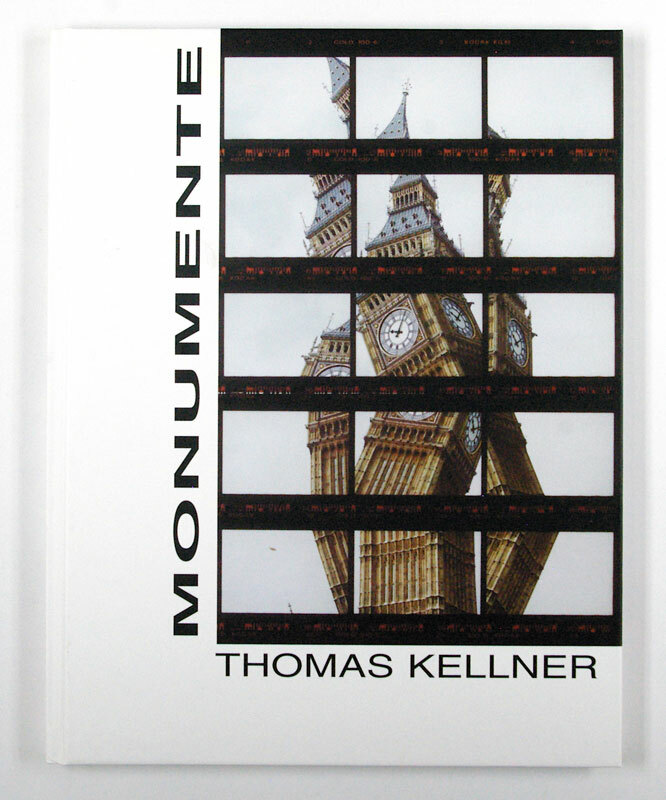 The introduction, “Deconstructed Values”, was written by Gerhard Glüher and examines Thomas Kellner’s photographs of international landmarks. Thomas Kellner, born 1966 in Bonn, decided to take a pass on a career teaching art and social sciences and develop a career as an artist instead. He lives and works in Siegen.